The home of Claire Randall and her father Daniel Randall at 75 Marshall Pond Rd. in Hebron. 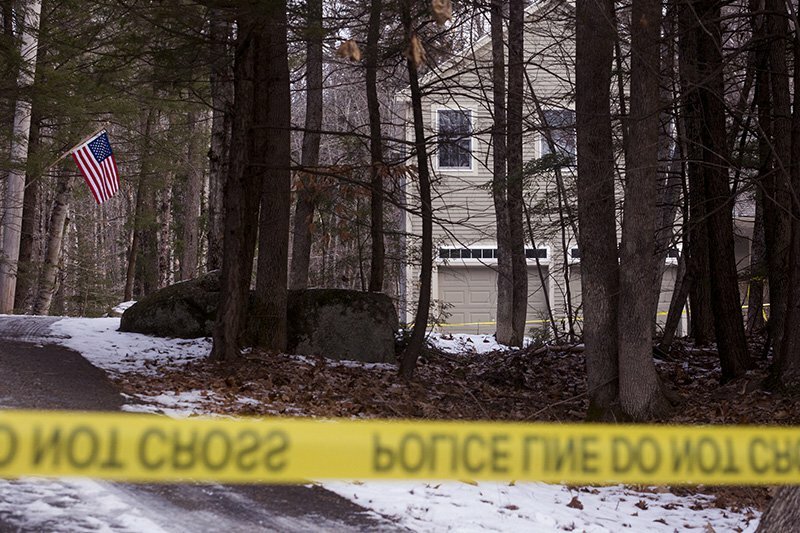 75 Marshall Pond Road in Hebron where the bodies of 27-year-old Claire Randall and her father, 56-year-old Daniel Randall were discovered.